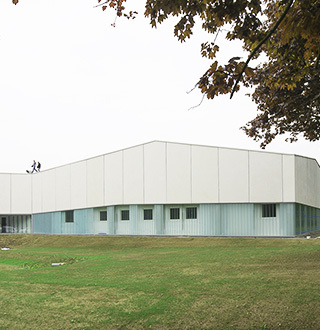 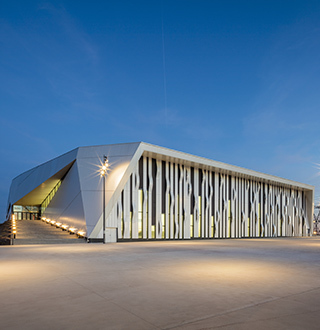 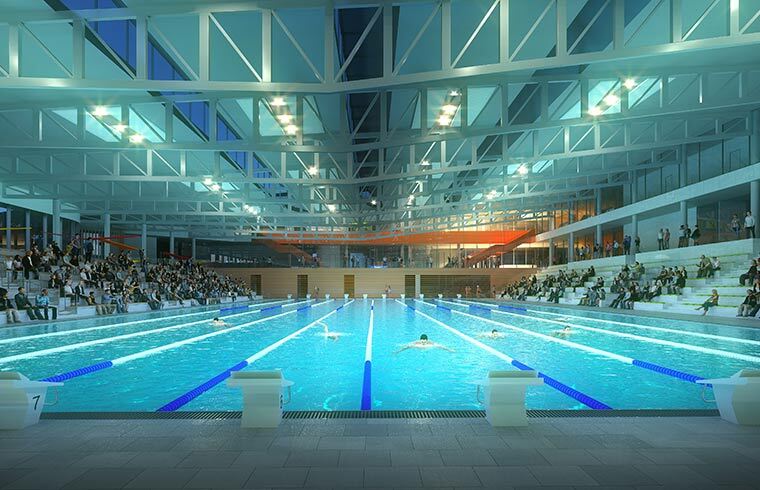 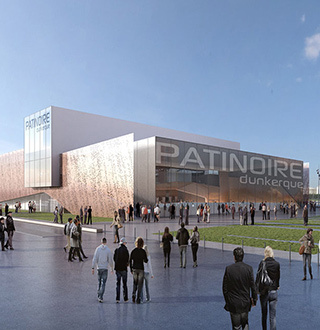 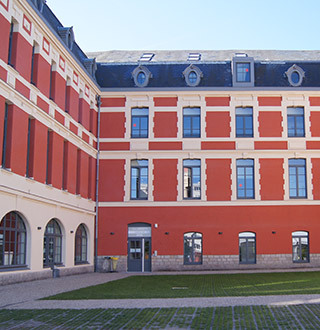 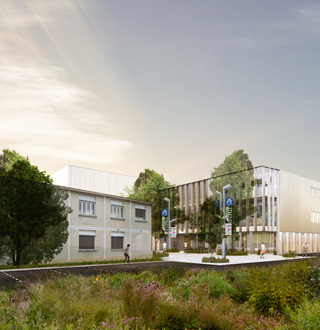 As part of a performance-based comprehensive public procurement contract, Rabot Dutilleul Construction has been selected by the Lille European Metropolitan Area (MEL) to build the future Olympic swimming pool of the city of Lille. 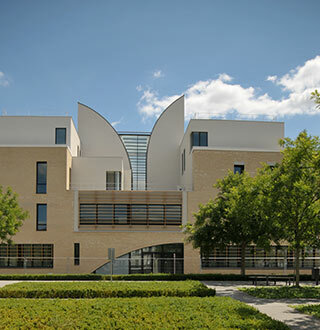 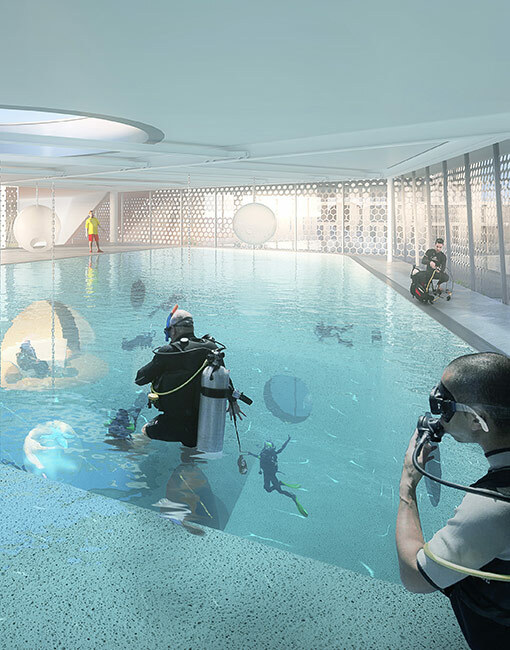 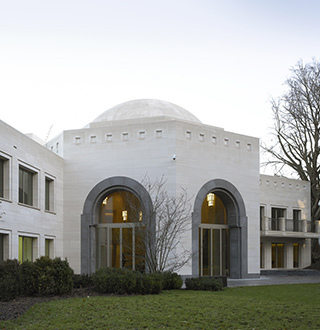 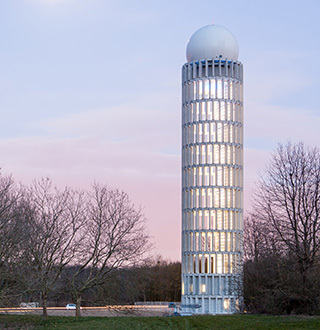 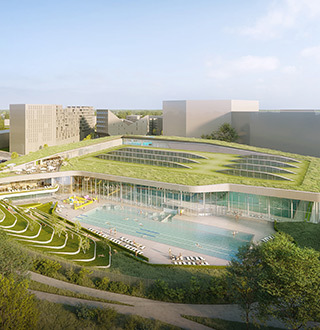 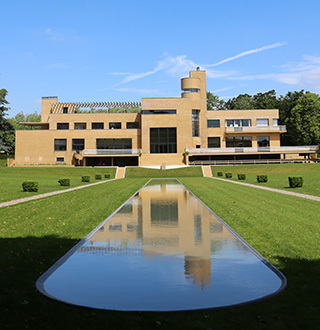 This eco-designed facility will be one of the most high-performing and energy-efficient swimming pools in Europe: it will be linked to the urban heating network, equipped with thermal solar panels and use recycled bathing water, etc. 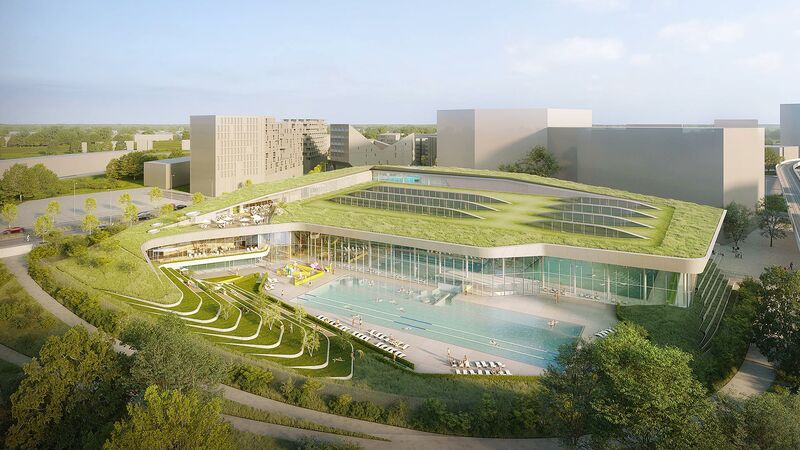 This ambitious complex will feature two indoor swimming pools (50 and 25m), a 50m outdoor pool, a natural water treatment bath, an exceptionally deep (42.50m) diving pool, a wellness area, a restaurant and a reception area.